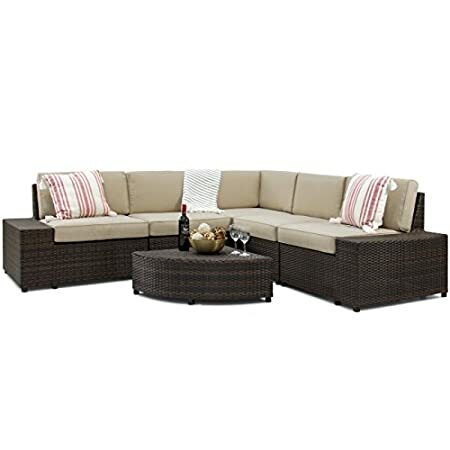 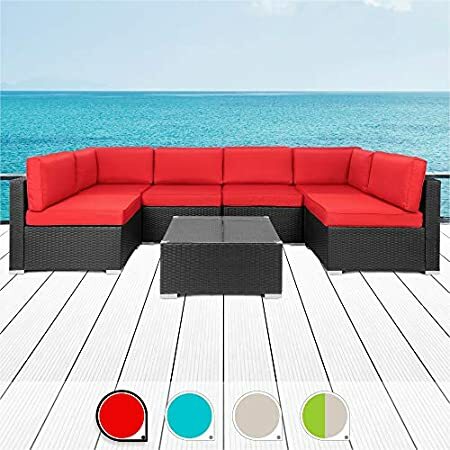 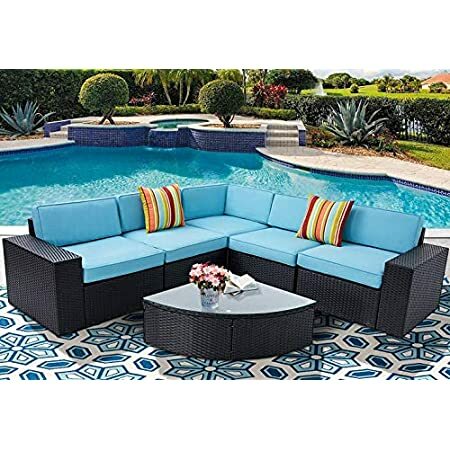 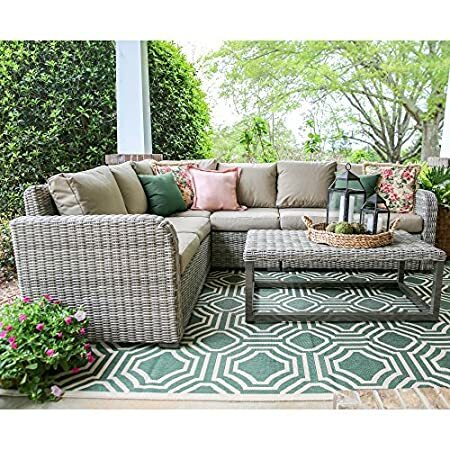 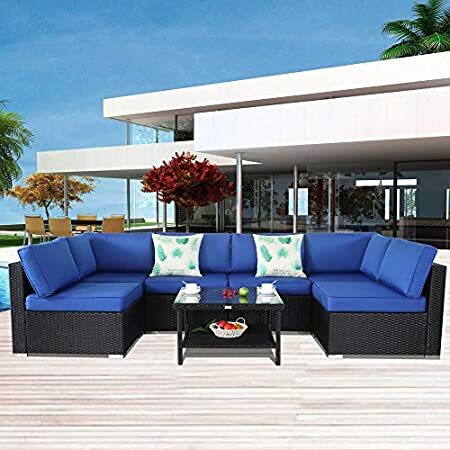 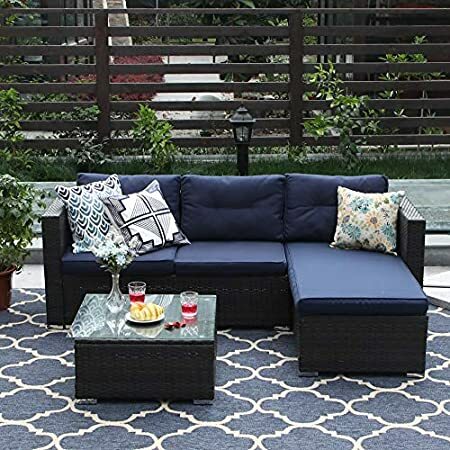 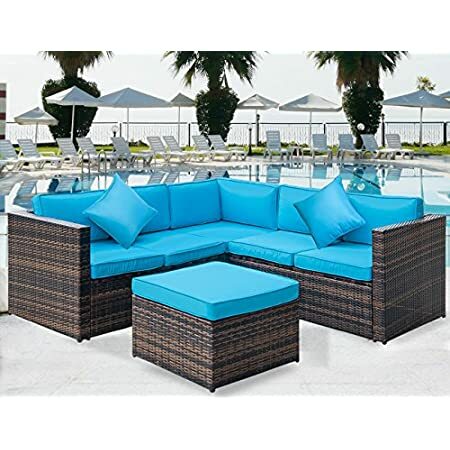 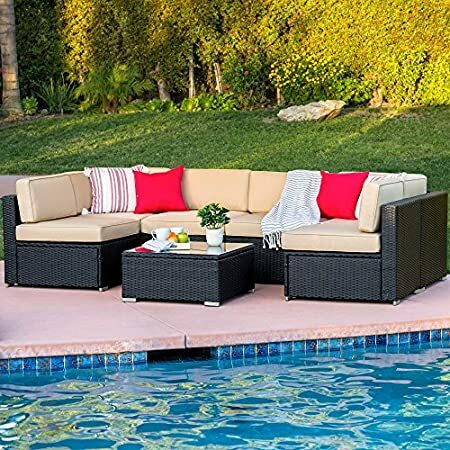 Get your outdoor wicker sofa at Beachfront Decor! 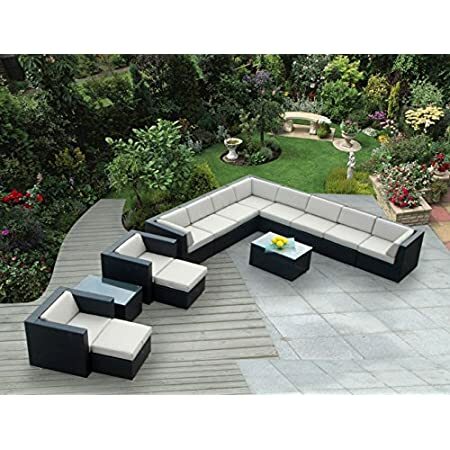 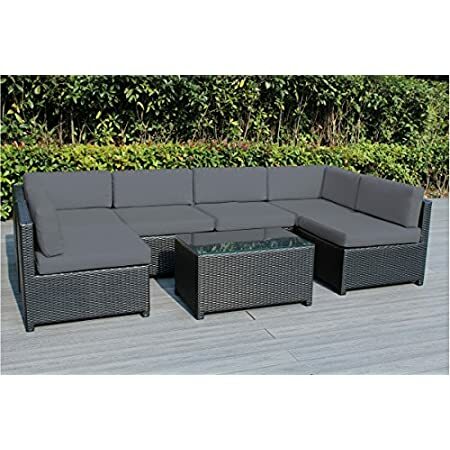 We have a variety of options so you can find the perfect sofa or sofa set to fit your patio. 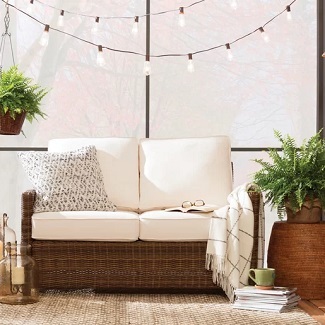 We hope you find the right piece of furniture to tie together your outdoor space. 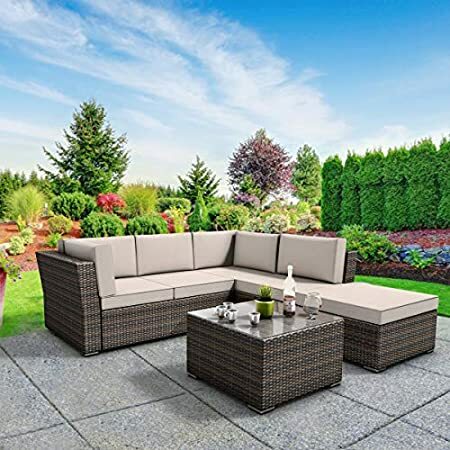 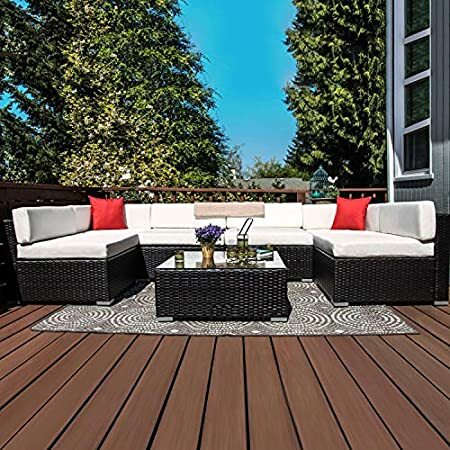 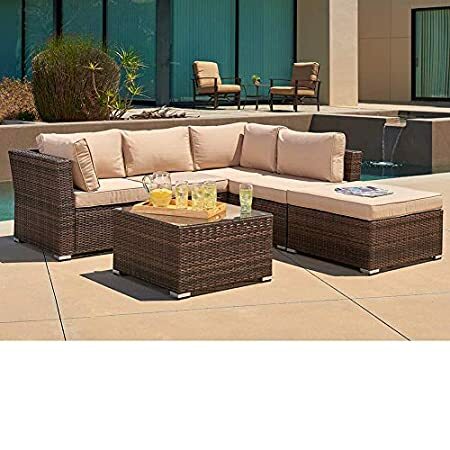 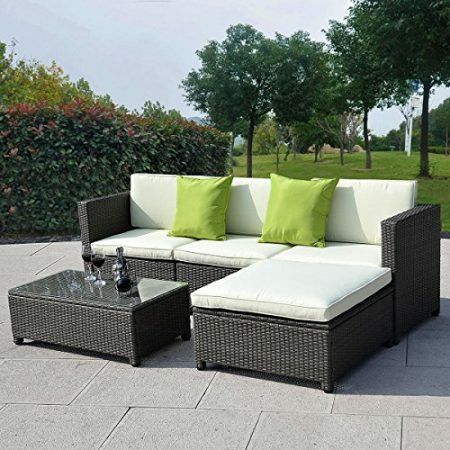 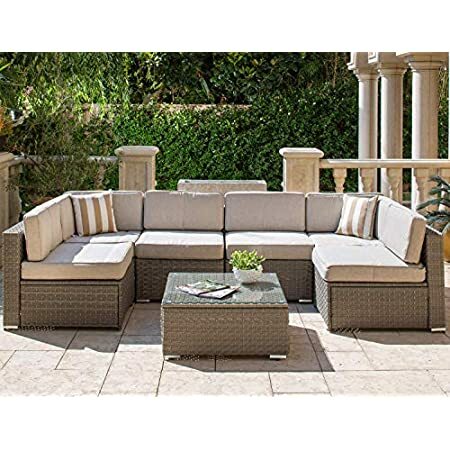 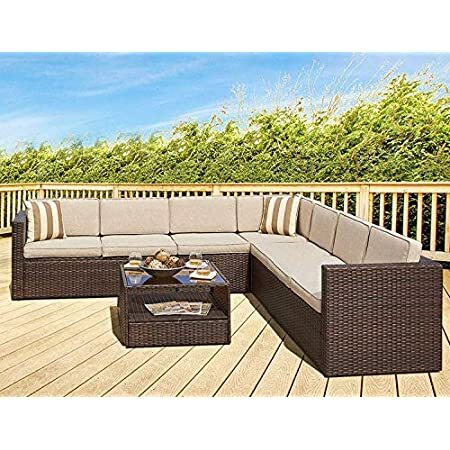 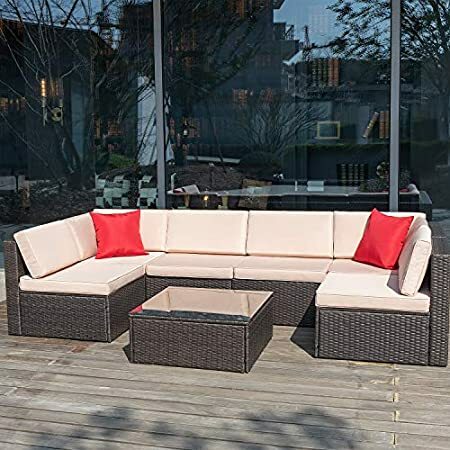 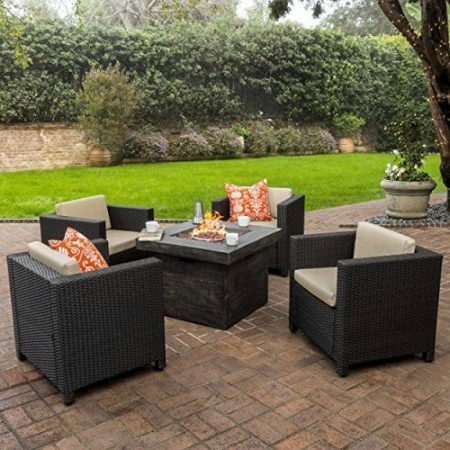 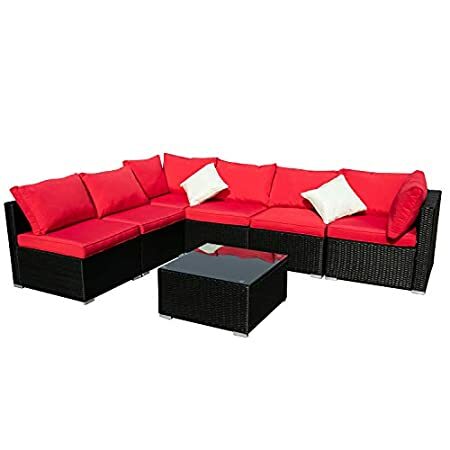 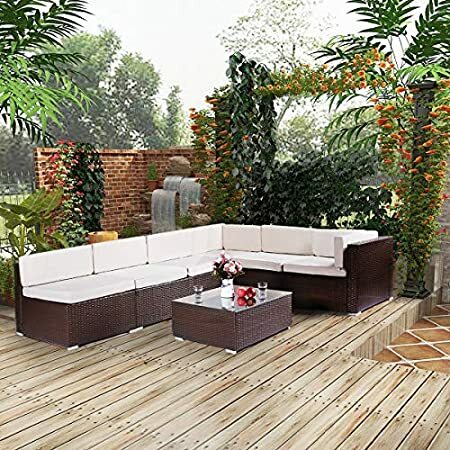 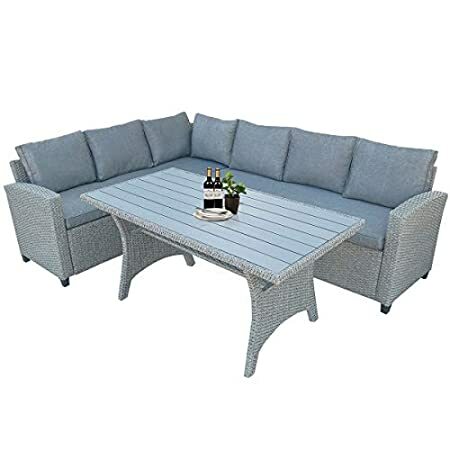 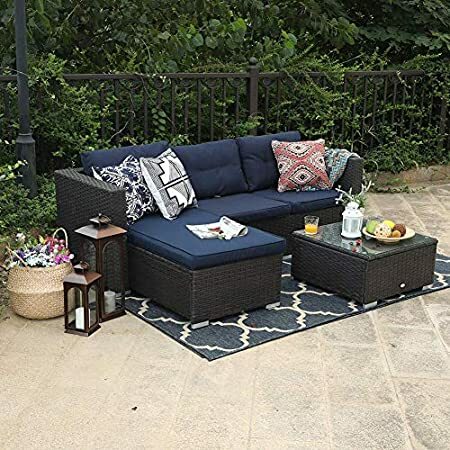 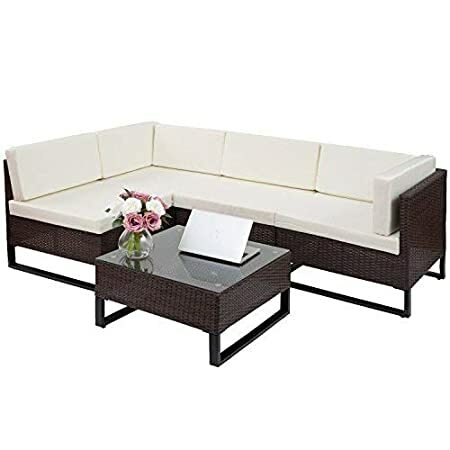 It can be difficult to find a wicker couch that you love and we have the best outdoor wicker sofas and couch sets.